Are you someone who relishes lip smacking cuisines? If yes, then you would know to try new cuisines across the world. We love trying new restaurants and aim at giving honest reviews to our readers. 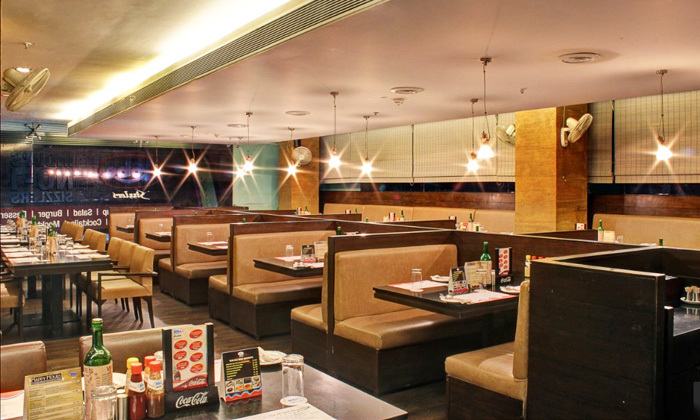 With that in mind, we decided to share some of the popular restaurant chains in India that are par excellence in ambience, food and service. We haven’t added any fast food chains, as that wouldn’t be anything new for you. 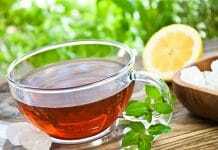 However, you have handpicked top restaurants that are best in everything and are growing across the nation and the world. 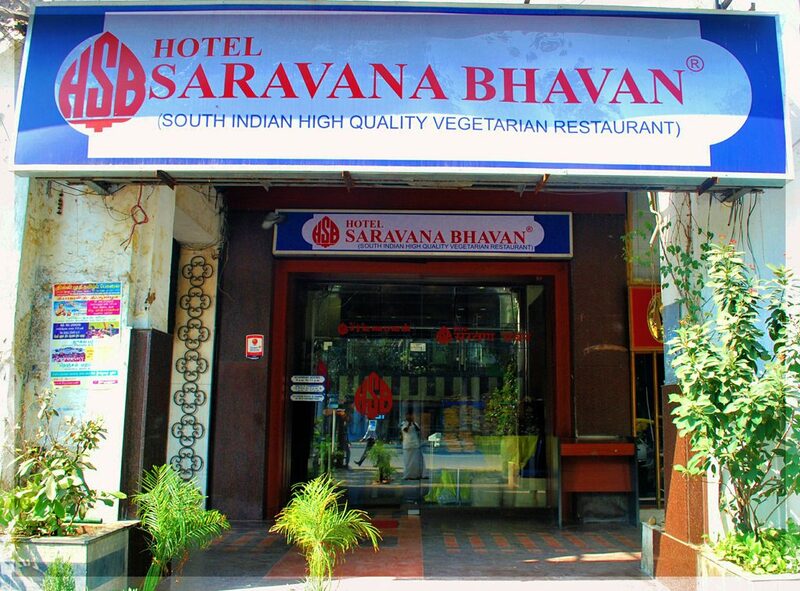 From the USA to Australia, Saravana Bhavan is the largest vegetarian food chain that serves finest South Indian food. 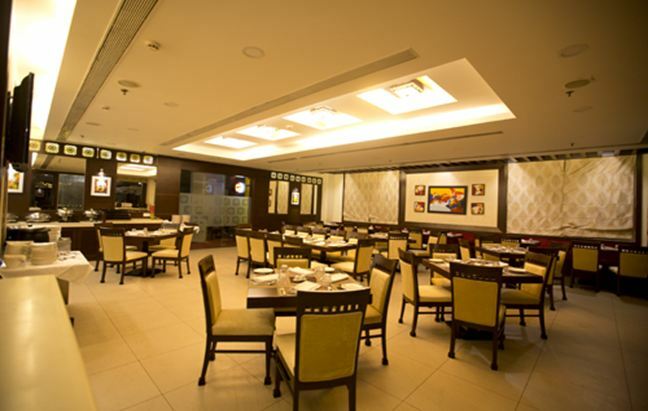 If you haven’t tried Saravana Bhavan then go try the relishing hotel right now. Their first outlet was in Chennai and now has 30 plus food chains in India and 50 plus around the globe. They specialize in dosa, idli, vada, sambar and other famous South Indian cuisines that would take you to a whole new world. People in abroad completely relish Saravana Bhavan food, what about you? 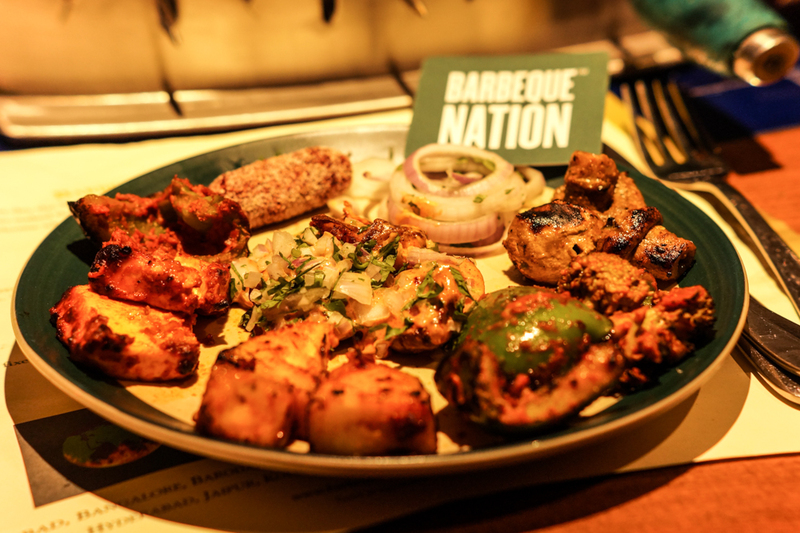 One of the high-end buffet restaurants that takes you into the world of good food with happy vibes is the famous Barbeque Nation owned by Sayaji Hotels Ltd. It had its first outlet in Mumbai and since then there are close to 40 restaurants across India. The live grill concept of dining lets the foodies enjoy the heavenly gourmet in the fun. The highlight of this place is its decor and unlimited starters. From paneer, mushroom, pineapple to chicken, fish, prawns, mutton you can order a wide variety of mouth-watering starters. Also, the live music would make the entire dining atmosphere perfect. Don’t miss the Cajun spiced potatoes, shish kebabs, dum Biryani and yes the savoring desserts. It is quite difficult to get authentic Chinese food in India, but Mainland China is one stop restaurant that serves divine Chinese food. 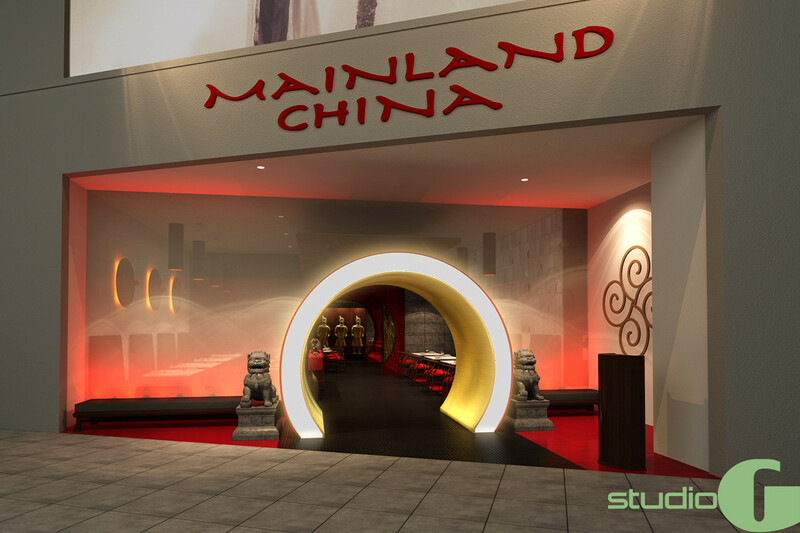 Mainland China is owned by Indian hotelier Anjan Chatterjee, who started the first outlet in Mumbai and then expanded 32 outlets pan India. They follow the concept of Yin and Yang and serve aromatic and tasteful dishes like dim sum, wonton, Hunan prawns, General Tao’s favorite chicken and much more. You would fall in love with the service, ambience and of course the food. 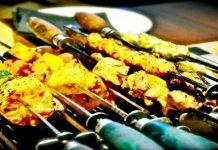 If you are looking for sizzlers and steaks, then you must try the famous Kobe Sizzlers that was born in Mumbai four decades ago. Be it vegetarian or nonvegetarian sizzlers wrapped in homemade sauces it is set to allure your taste buds. Mixed Grill, Nasi Goreng, Honsun Chicken is quite popular here. Don’t miss the hot sizzling brownies which are the trademark of this fabulous restaurant. In the mood for some spicy grilled food? Then Nando’s are the best eatery in India. It is famous for its peri-peri flame-grilled chicken and we bet you wouldn’t stop licking your fingers. Nando’s is Afro-Portuguese fusion restaurant that was launched in 2010 and now have close to 10 vibrant restaurants across the nation. As the love for this style cuisine is rapidly growing, Nando’s is planning for an expansion of close to 20 outlets across the nation by 2017. If you are in Delhi, Punjab, Mumbai, Bangalore or Chennai then you are lucky to try Nando’s. If Sanjeev Kapoor is your cooking mentor, then you ought to try the famous The Yellow Chilli restaurant by Sanjeev Kapoor. With more than 30 outlets and further expansion, this dining place is possibly best for its authentic food. You would feel like ordering every food at this restaurant and the best part is the service, the waiters help you out in picking the right food. Don’t miss the famous malai tikka, dum biryani which is out of the world. So have you decided which restaurant to try this weekend? 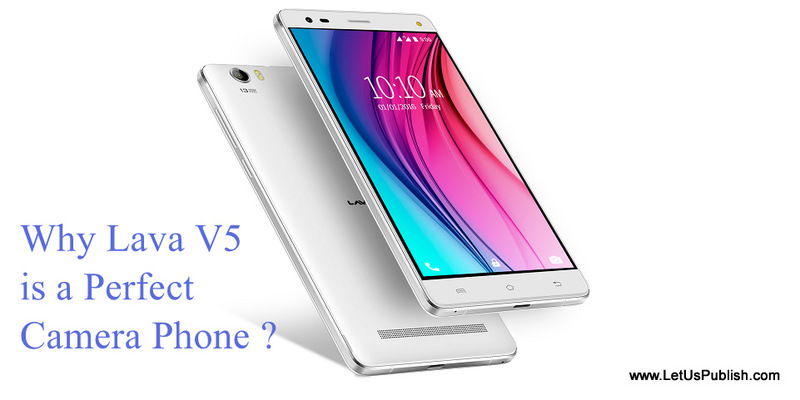 If yes, then we would love to know your views in the comments below. 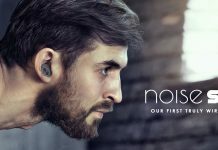 Thanks for sharing about this chain. I will try them soon.